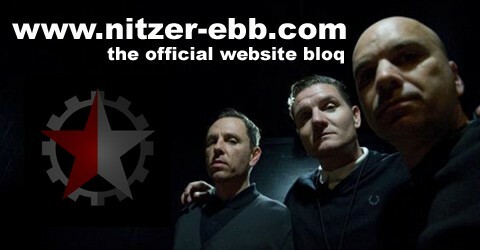 The website nitzerebbicp.com is the part of the new nitzer ebb marketing strategy. Nitzer-Ebb.de and Nitzer-Ebb.com websites are very much fan-oriented to the loyal UK and european fans and has been a vital part of keeping the nitzer ebb fanbase alive and engaged, whereas the nitzerebbicp.com website is more of a music delivery system in lieu of a record label and is also focused on the north american market. Nitzerebbicp.com is represented on all known community platforms like Myspace, Facebook and Twitter. On the website some new nitzer ebb tracks and remixes are already online.